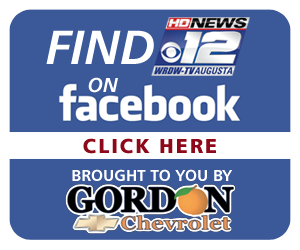 This 300×250 supercube ad was placed in rotation on wrdw.com to simultaneously promote WRDW-TV’s Facebook page and its sponsor, Gordon Chevrolet. This ad demonstrates my skill in ad layout and use of space. Gordon Chevrolet Facebook Sponsorship 300×250 supercube ad.